Looking for the most thrilling experience of your life? 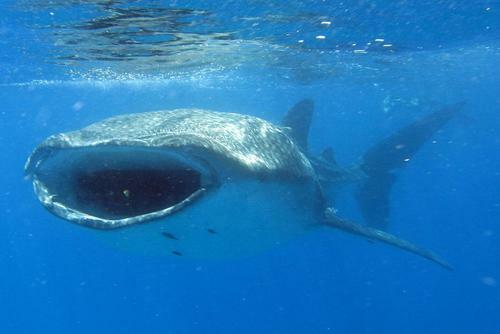 Book a dive trip to see sharks in their natural habitat. On One World 365 you can search dive expeditions, exhilerating great white shark cage dives and shark diving holidays where you can help these incredible creatures. Booking a dive package with sharks really is the trip of a lifetime, search operators and packages today. Sharks are intelligent and vulnerable, deserving of sympathy and respect. 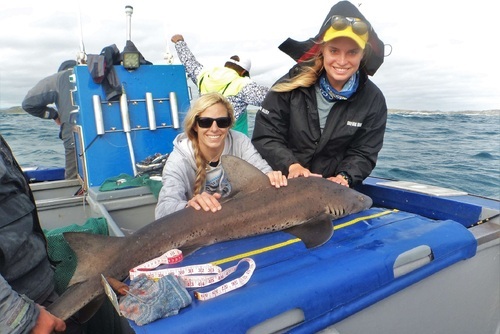 Education helps people to lose the Jaws phenomenon and gain the realisation that sharks are a complex and precious species, living in the water – just doing their best to survive. 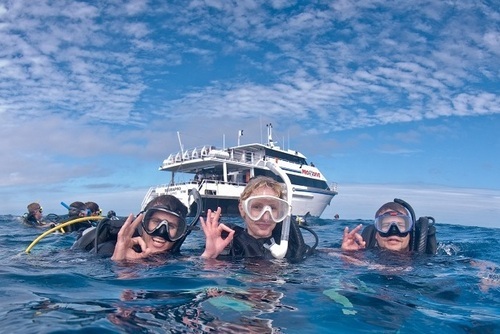 You can get your adrenalin pumping by booking a shark diving trip through our website. You will get to be amazingly close to these huge creatures - this will be one of the most daring experiences of your life getting close to one of natures' deadliest predators. 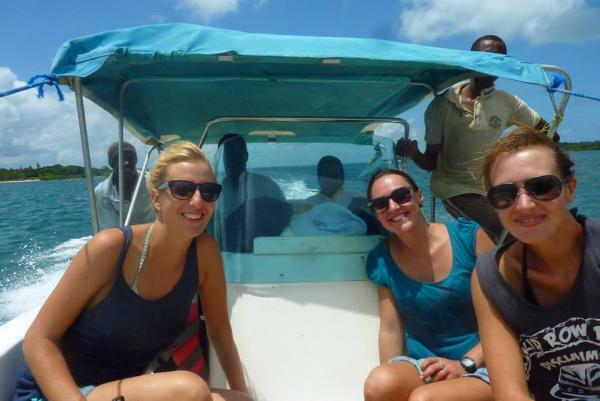 We also promote trips where you can contribute to shark conservation and research efforts. The Bahamas is one of the most beautiful locations to go cage diving, there are crystal clear waters allowing you to see bull sharks, tiger sharks, reef sharks, hammerheads and more. 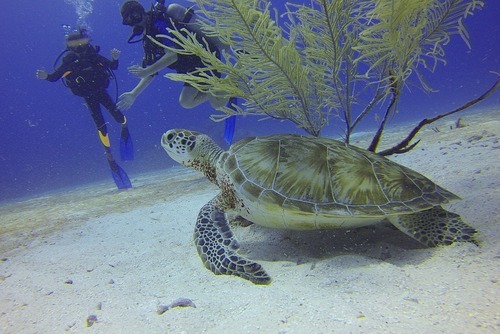 Grand Bahama Island's Tiger Beach close to Bimini is one of the best places to book a dive expedition. 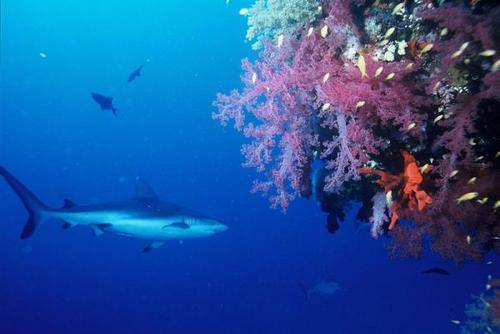 There are several locations to see sharks in Australia, we highly recommend the Neptune Islands. 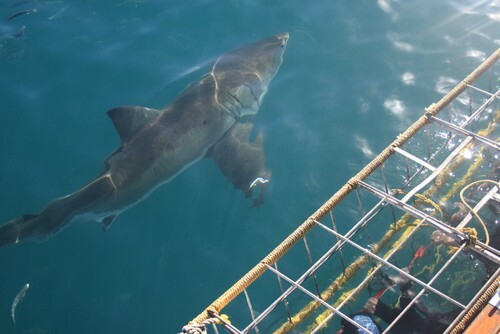 South Africa has long been one of the top shark diving destinations in the world due to the having the largest population of great whites on the planet. 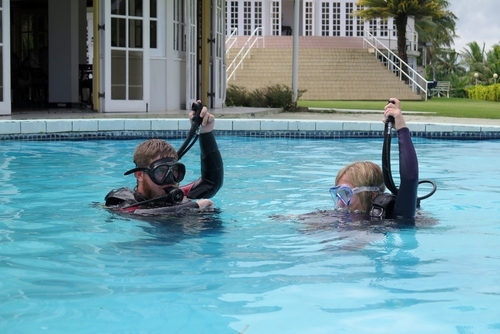 You can book cage dives off the coast of Cape Town, most departures are in the town of Gansbaai. Some trips depart to Geyser and Dyer islands from the picturesque Kleinbaai Harbour. You will not be dissapointed when you get to visit Shark Alley, there are sharks the size of cars here. 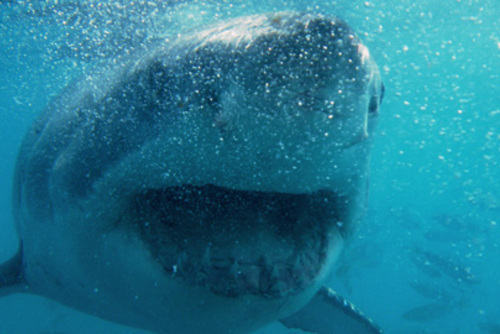 May to September is generally the best time to see sharks in South Africa. Isla Guadalupe is a pristime site located off the coast of Mexico where you can dive all year round with Great White Sharks and Mako sharks. 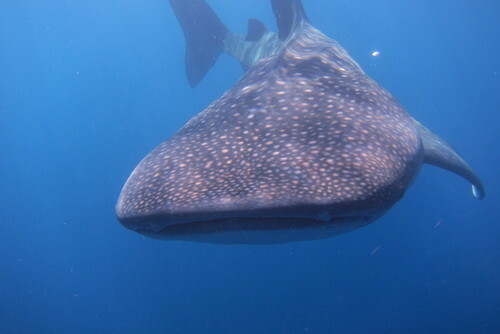 Dive expeditions can be booked throughout this region, Utila Dive Center offer dive trips with whale sharks. 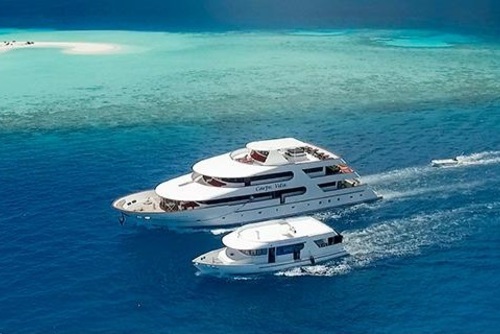 Do more than just sunbathing and book a shark dive expedition in Fiji. The Philippines is one of the best beautiful countries in the world and we higly recommend booking a shark diving package here. 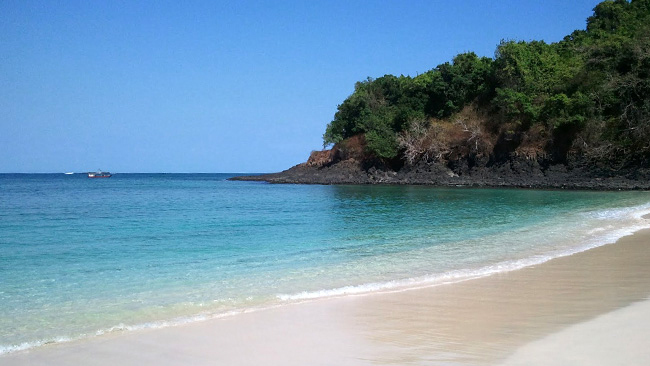 This is also one of the cheapest destinations. You can go cage diving with great white sharks off the coast of San Francisco - this is one of the best hotspots in the world. The Farallon Islands is one of the best locations to book a dive experience, day trips and overnight options are available. 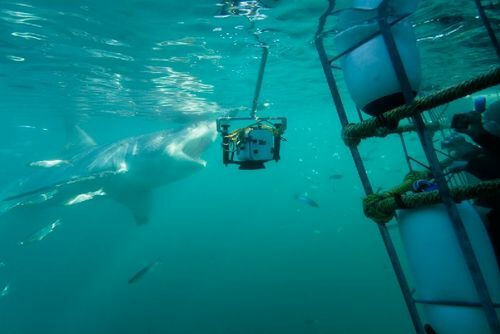 Most dive operators use cages when diving with big sharks like Great Whites and Tiger Sharks - this acts as a protection for both sharks and divers. 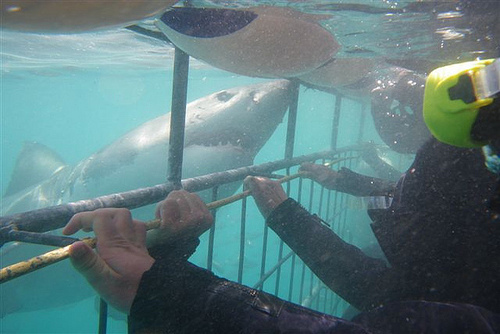 Cages also make it possible for non-professional divers to experience the underwater world of sharks. 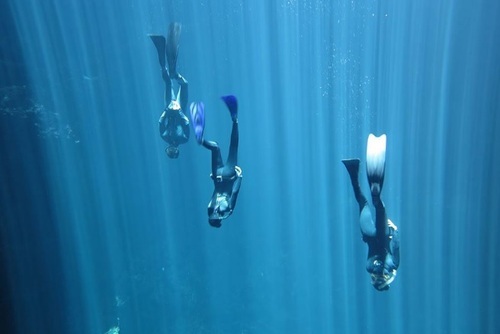 A hookah system is used which allows an air supply from a boat or dock, which allows you to go underwater and get close to these magnificent creatures. 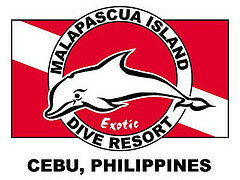 Full training and safety information is provided prior to diving. In some destinations cages are not needed as sharks in other regions of the world sharks pose less of a threat to humans. Around the world there are different times of the year which are best to see sharks. In South Africa which is one of the most popular destinations you can book trips to see great white sharks during breaching season which usually takes place during winter (June – August). This is a time where sharks dive out of the water - this is a hunting technique and an incredible sight where you will see these animals propel their whole bodies out of the ocean when they are chasing prey. 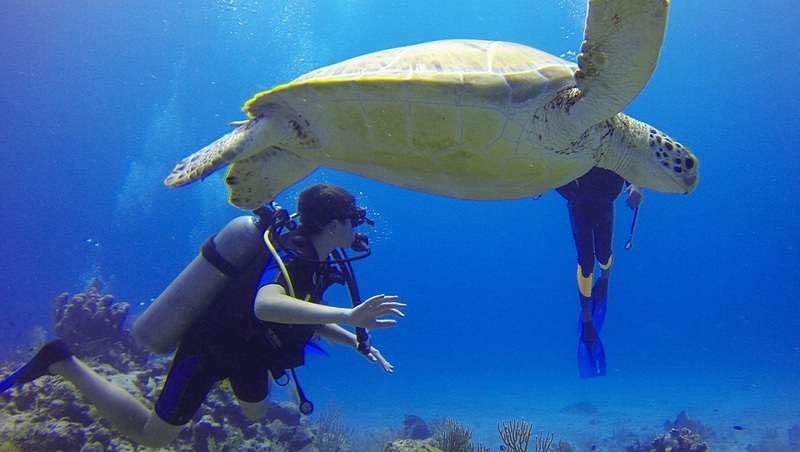 Lots of local dive operators offer day trips and longer options are available. The price really depends on the operator, destination and duration. Some operators offer 1-7 day trips. Usually you will need to be aged 18+, be fit, adventurous and in good health. Alll the trips we promote are run in harmony with nature and the environment we are working in. Please avoid buying tickets to, and booking dive experiences to see sharks in marine parks, aquatic centers and other places captivity. It is a much more worthwhile experience seeing them in the wild.